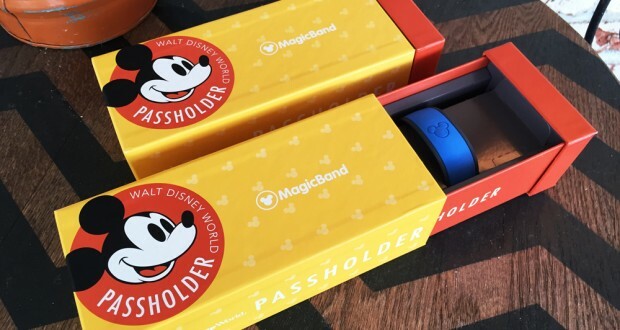 WDW News Today is reporting major Fastpass+ changes are coming effecting April 10. There are a lot of changes and they are all good. The first change is guests will no longer need to use a kiosk to make additional Fastpass+ reservations. Guests will now be able to book an additional and even further FP+ reservations through the MyDisneyExperience app. Guest will be also be able to choose between 1-to-3 Fastpass+ reservations in advance. They will no longer be forced to pick 3. Additional Fastpass+ reservations can be made one at time after your initial advance reservations have been used up. Each additional pass can be made yourself through the mobile app or website, and even booked for another park if you plan to park hop. With the new system, guests will be able to choose an attraction and time simultaneously. This should allow for better customisation of guests schedules. Another cool feature being added is the ability to remove individual guests from a Fastpass+ reservation and the ability to cancel a single reservation instead of all of them. With these changes implemented, the Quick Picks Fastpass+ option will be removed.